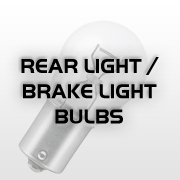 We’ve picked the best automotive light bulbs and headlamps bulbs for our range here at Opie. 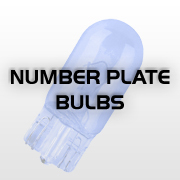 All bulbs sold represent an upgrade from standard bulbs; either in terms of brightness, bulb life or styling. We do not sell the cheapest halogen bulbs available, but these upgrades really make a difference to how you will see the road at night. Philips Diamond Vision headlight bulbs are the closest you will get to the Xenon HID look with a 5000k white light for ultimate styling, but not with the equivalent brightness. If its brightness you want, then go for the the Philips X-TremeVision bulbs. 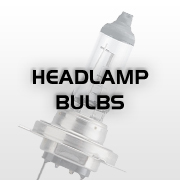 Tired of changing your headlight bulbs all the time? With 4x lifetime of a standard car bulb, Philips LongLife EcoVision is the choice for drivers seeking to minimise maintenance on their vehicles. Philips VisionPlus headlight bulbs produce 60% more light, which allows drivers to see farther for greater safety and comfort. Offering high performance and excellent value, VisionPlus is the right choice for today’s demanding drivers. Philips X-tremeVision headlight bulbs offer up to 100% more light with a light beam up to 35 metres longer than a standard lamp. X-tremeVision is engineered with state-of-the-art technology for ultimate bright light. 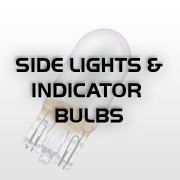 Philips Silver Vision indicator bulbs are a neat styling solution when using clear indicator covers – the silver indicator blends in with your reflector but flashes amber, ideal for show cars and anyone who cares about the exterior details of their car. Osram Night Breaker Unlimited bulbs give you up to 110% more light on the road and up to 40m longer beam. 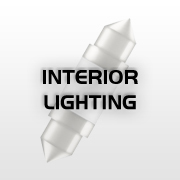 Night Breaker Unlimted bulbs come with a lightblue ring coating for less reflected glare More efficient light production. Osram Cool Blue Intense bulbs give up to 20% more light compared to standard halogen bulbs and have a blue / white light for a Xenon effect. 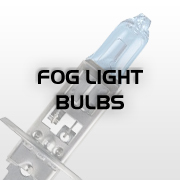 Osram Diadem Chrome bulbs are ideal for all indicator lights with clear covers and are only amber when operating, at other times almost invisible. A little off topic, but still very cool! The Red Bull Storm chasers visited Cornwall last weekend for their 3rd and final mission. Red Bull claimed that this was the “most challenging windsurfing contest of all time”, and by the looks of the footage, they weren’t wrong!! Millers oils Nanodrive Low Friction Technology was first used in Motorsport gearbox and engine oils, allowing racers to release more power and torque by reducing frictional losses in the engine. The same technology has allowed the design of energy efficient engine and gearbox oils for the everyday car. With the technology applied Millers Oils EE engine oils offer a potential 2.5% improvement in fuel economy, up to 50% reduction in wear and up to 60% reduction in friction. A fully sythetic fuel efficient engine oil suitable for the latest technology petrol and diesel engines. Suitable for use in the very latest Ford petrol and diesel engines meeting Euro iV/V emissions standards. Fully synthetic mid SAPS engine oil suitable for the latest technology petrol and diesel engines. Suitable for us in petrol and diesel engines meeting Euro IV/V emissions standards requiring ACEA C3 specification. Semi synthetic high perfromance engine oil with a higher than average synthetic content, formulated to meet the demanding requirements of today’s engines. A fully synthetic transmission oil to provide maximum protection and fuel economy. For use in car and light van manual gearboxes and axcles where the ultimate performance gear oil is required. Last month’s competition to win a fantastic White Samsung Galaxy Tab 3 10.1 worth £275 was won by Antony Palourti. 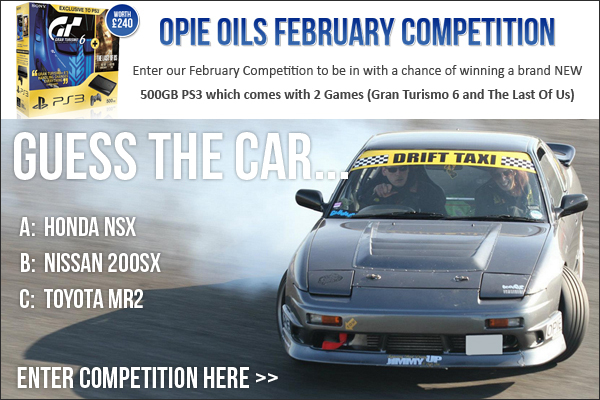 But don’t worry, this month we have a bealter of a February competition for you. 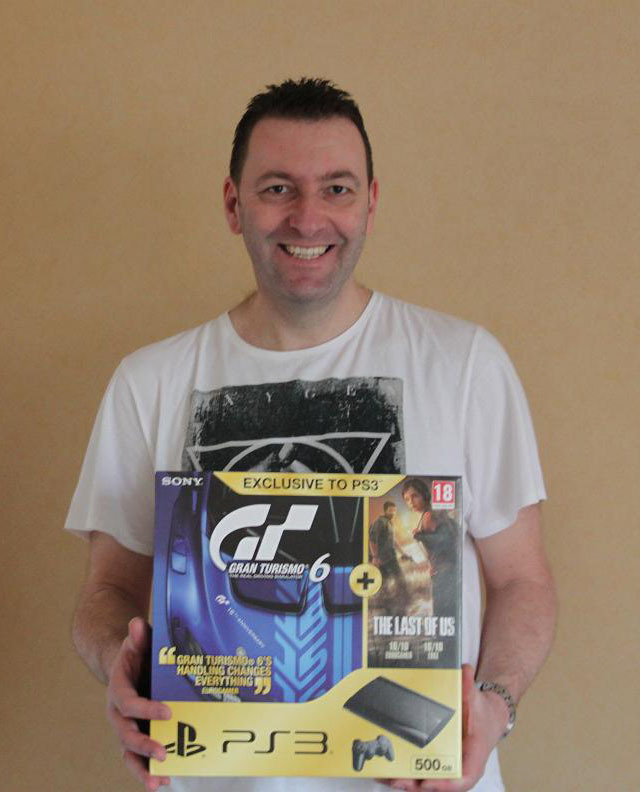 Up for grabs for one lucky winner is a Playstation 3 with Gran Turismo 6 and The Last of us worth £240! 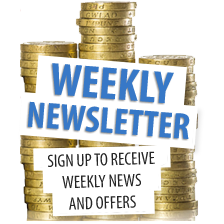 Good luck to all that enter and don’t forget to bookmark our competition page, that way you can visit us every month and get your entry in. And the lucky winner was………..